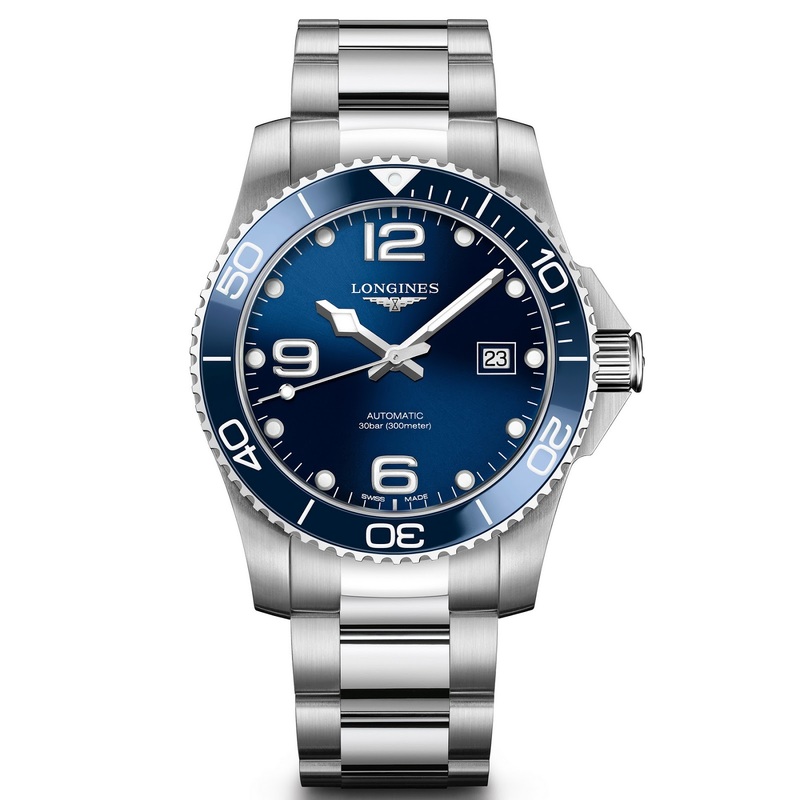 Longines has extended its HydroConquest family for 2018, with the release of several rethought out variants of the watch - featuring new diver’s bezels enhanced by colored ceramic inlays that offer that final touch of modernization that the HydroConquest collection had previously lacked. The new ceramic bezels not only offer extra protection from scratches and what not but matched with the HydroConquest’s dials (available in either black, blue or grey) and color-coded rubber diver’s straps give the watch a whole new look. In addition to the above, Longines have managed to increase contrast and readability, by more generously applying the hands and hour-markers with SuperLumiNova, and by using crisp white for the bezel’s dive-time scale. 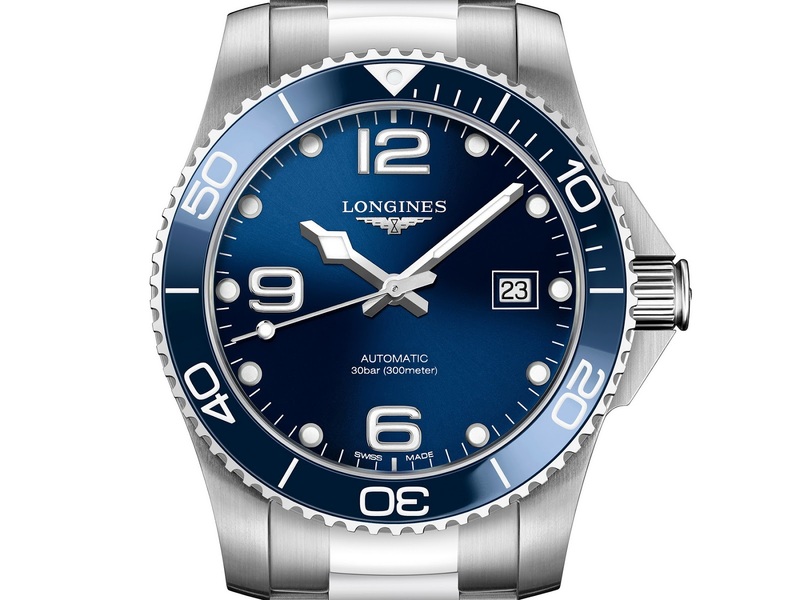 Diver’s features of the watch include: 300 meters of water-resistance, said unidirectional divers bezel, a screw-down crown with crown protector and case-back plus a double security folding diver’s clasp with an integrated wet-suit extension. Thoughts? This is a nice elevation of the HydroConquest. I really like what they've done with the dial layout / hour-markers, new lollipop seconds hand - way cleaner looking and what's not to love about ceramic. Will endeavor to post new the chrono, shortly.